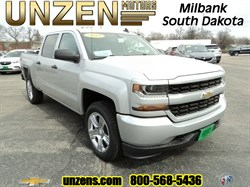 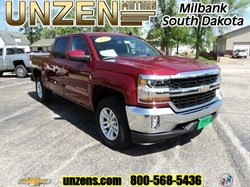 Stock# 8013 NEW 2019 CHEVROLET SILVERADO 1500 | Milbank, South Dakota 57252 | Unzen Motors Inc.
Just off the delivery truck! 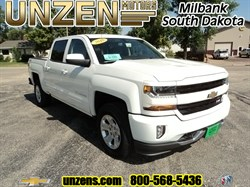 New 2019 Silverado 1500 LT crew cab with Max Trailering Package, trailer brake controller, Convenience Package II, universal home remote, power sliding rear window, 120V power outlet in the bed as well as inside the cab, HD rear vision camera, All Star Edition Package, dual zone climate control with rear vents, heated driver and passenger front seats, heated steering wheel, keyless open and start, remote start, power release tailgate, LED DURABED lighting, auto locking rear differential, trailering package,spray-on bedliner, wheelhouse liners, and more! 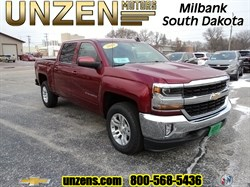 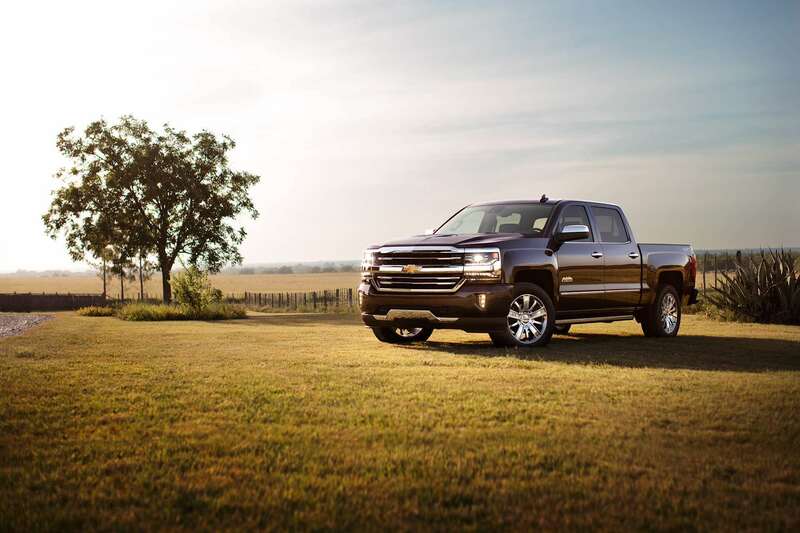 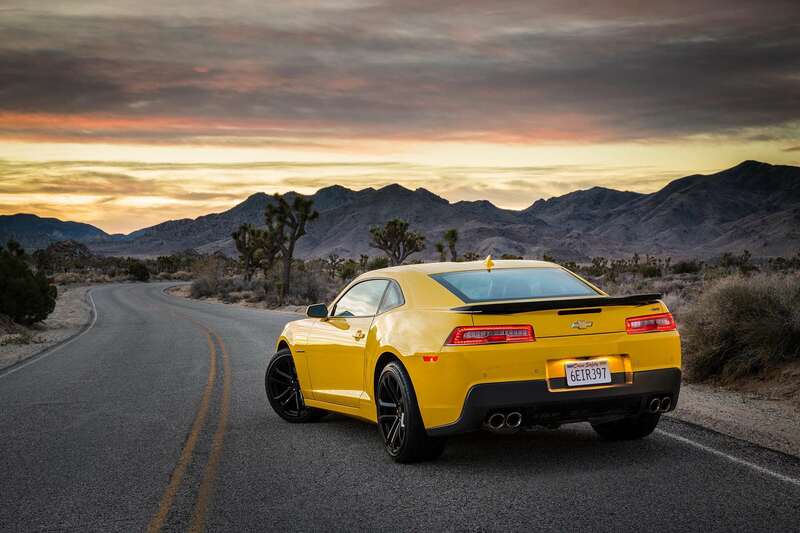 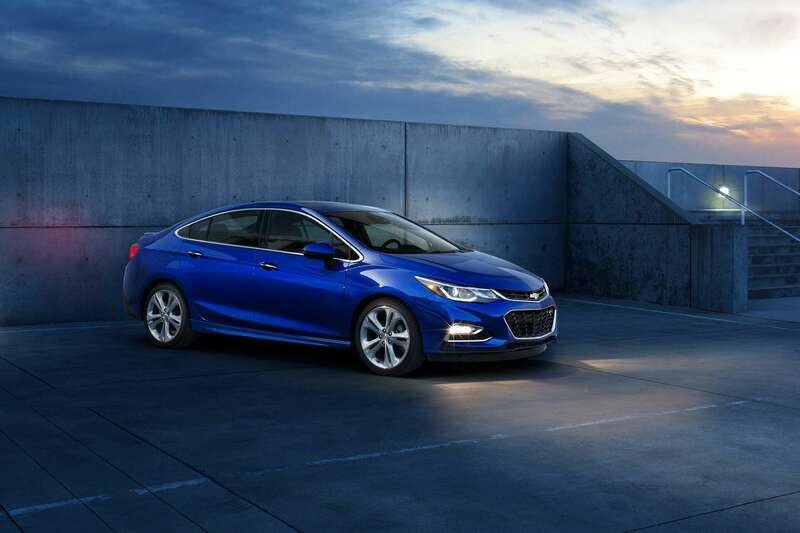 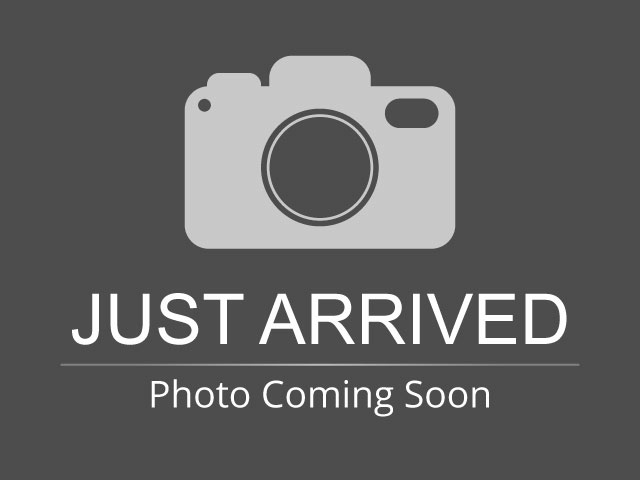 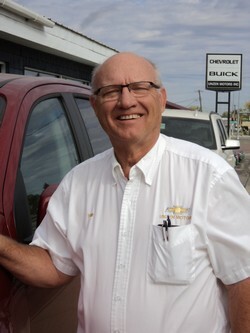  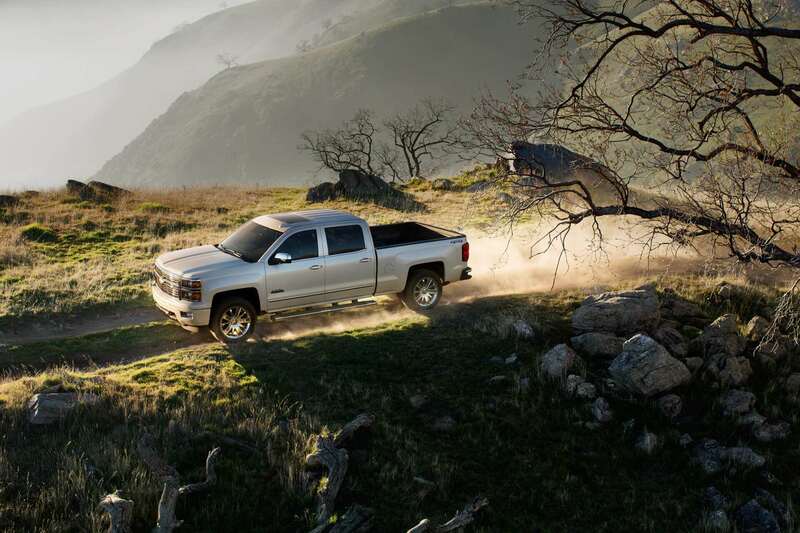 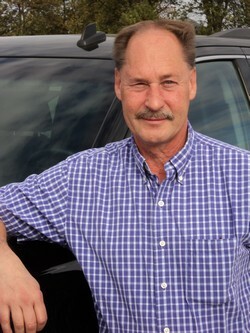 Hello, I would like more information about the 2019 CHEVROLET SILVERADO 1500, stock# 8013. 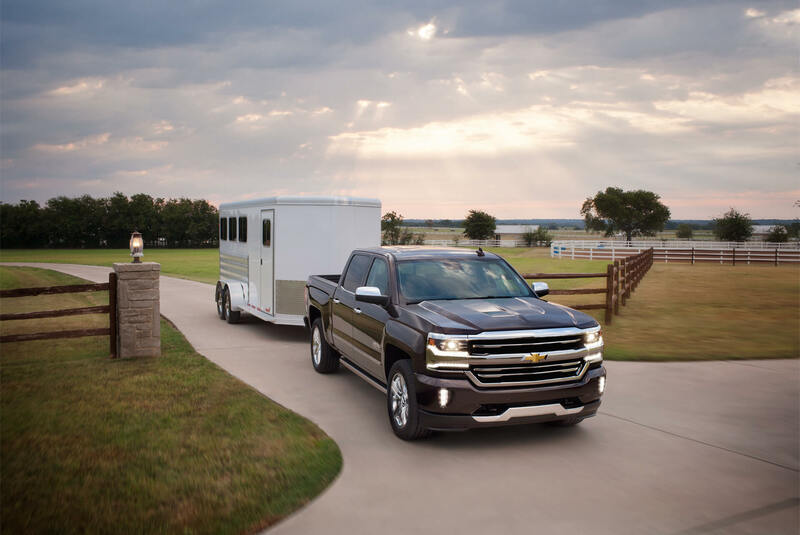 Hello, I would like to see more pictures of the 2019 CHEVROLET SILVERADO 1500, stock# 8013.